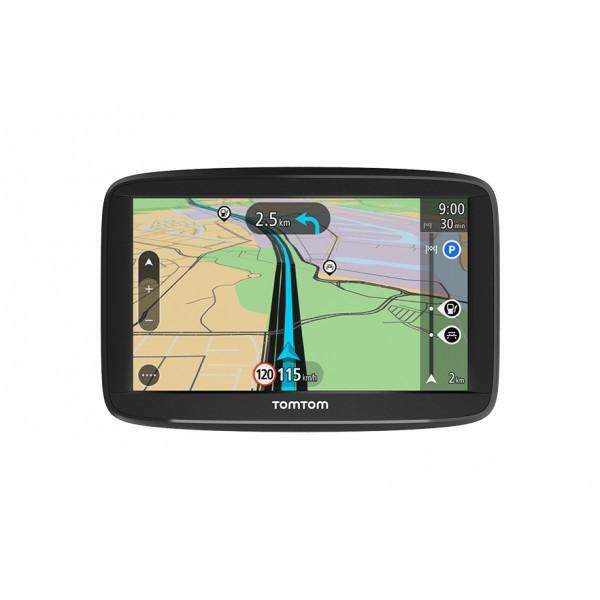 The TomTom START 42 offers essential navigation and free lifetime map updates*. 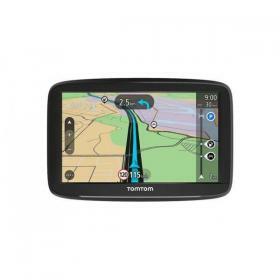 Finding destinations is simple from the Search menu or by touching a point on the map. Advanced Lane Guidance helps you prepare for exits and intersections by clearly highlighting the correct driving lane for your planned route. 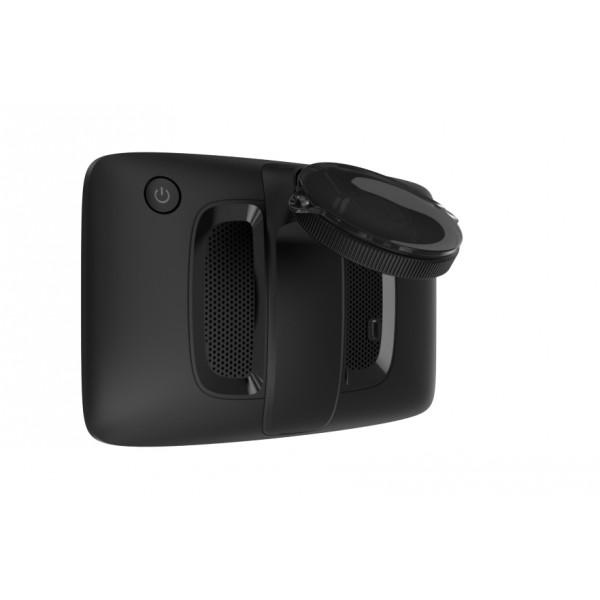 4.3 inch touchscreen.